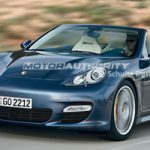 Home Car News Rumours: Porsche Panamera Platform To Be Expanded? 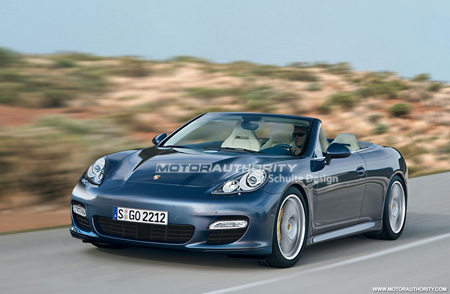 Rumours: Porsche Panamera Platform To Be Expanded? 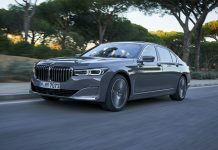 With development costs of high end luxury cars souring and the economy at an all time low, car makers are always looking at getting maximum profits from a newly developed program. For Porsche, the money that’s gone into developing the new Panamera represents a huge outlay that would be significantly reduced if the company were to develop new models that fed off this brand new platform. Enter rumors of a Panamera Cabriolet and a GT Coupe in the style of the 928! The rumours are obviously spurred on by the current economy. It makes sense for Porsche to develop the Panamera platform beyond just one series of cars. 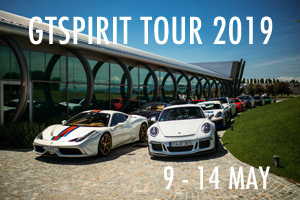 The costs of development will mean that Porsche are running a high risk that if the car does not sell as well as expected, they could be millions of euros out of pocket. 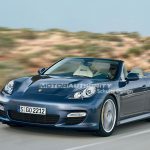 This is why Porsche’s R&D chief, Wolfgang Dürheimer, has been hinting recently at the introduction of a Panamera based Cabriolet. He mentions that a Cabriolet is already on the company’s ‘to do list’. 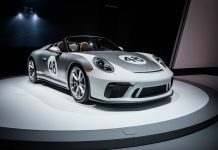 When it’s finally revealed, it should feature two doors to increase rigidity and a fabric, electric drop-top to bring it in line with all other Porsche Convertible products (the Boxter and 911 Cabriolet). 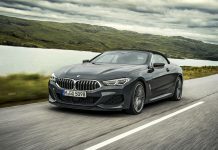 The drop-top will also feature 2+2 seating and the same range of engines as the Panamera (minus the planned V6 hybrid). The 928 style varient is pure rumour however. 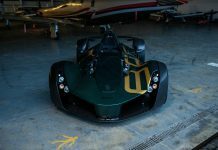 Dürheimer refused to comment on the speculation which suggests that it’s still a possibility for the company. The original Porsche 928 was sold from 1978 to 1995 and was one of their most expensive cars. 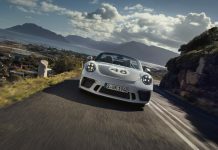 If it were to be released, expect only the most powerful engines to be available and for the car to be significantly different in style from todays 911 and Caymen hardtops. 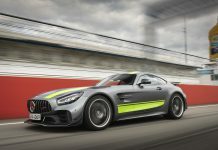 The news of these models comes during a tough week for the German company after they were forced to admit that they had taken a €700m (£615m) loan from Volkswagen. Shares have plummetted as a result and the workforce, more than likely need a fresh boost to lift their enthusiasm. It’s a long step away from the rumours previously that the company were looking at buying into Volkswagen.